A new film tie-in novel and audiobook has been released for Mary Queen Of Scots. The film stars Saoirse Ronan as the titular monarch with Margot Robbie as her rival for power Elizabeth I. Guy Pearce, Gemma Chan, Jack Lowden and Joe Alwyn also star with David Tennant as the controversial Scottish preacher John Knox. 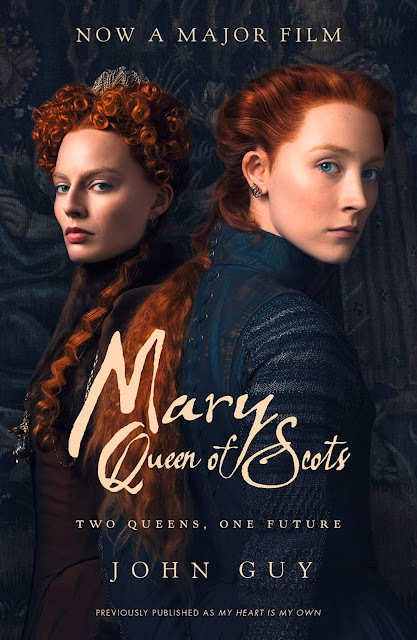 Mary Queen Of Scots was directed by Josie Rourke.